16″ display featuring a stunning, low profile glass bridge design. The high-bright Zeus² Glass Helm ZM display integrates with even the largest of luxury helm stations. It features a stunning, low-profile, glass bridge design for more screen and less border. 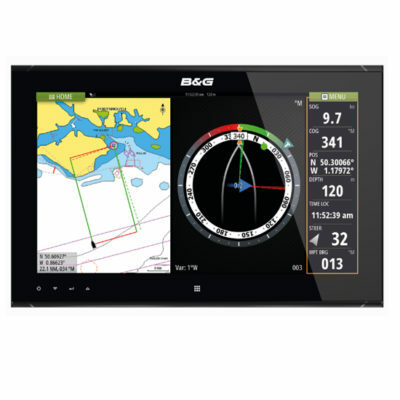 Compatible with familiar multi-touch, gesture controls to pan and zoom, with on-glass menus and key navigation features swiftly accessed from the icon-driven home screen.